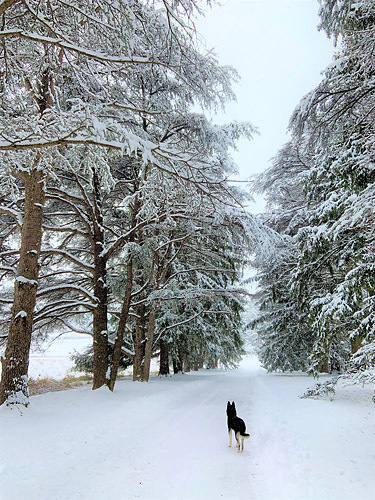 2018-19 Collegiate Photo Winners Showcase – Virginia Outdoor Writers Association, Inc. The Virginia Outdoor Writers Association (VOWA) is very proud of our 2018-2019 Collegiate Photography Winners. Photography entries were particularly strong this year, amazing work! These outstanding students, who typify both scholarship and love of the outdoors, are the future communicators and stewards of our precious outdoors. We thank Lynda Richardson Art Director Virginia Wildlife Magazine and Robert Thomas Professional Photographer for their time, patience, and expertise in judging our contest. Enjoy reading about our photography winners and their stunning images! 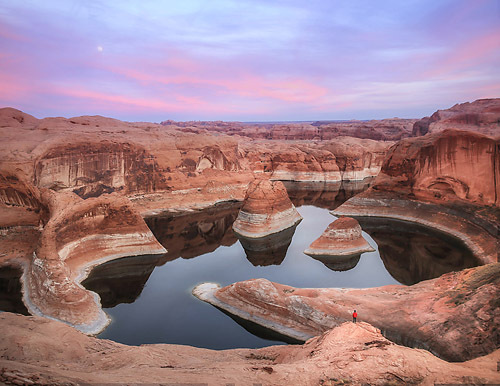 “Reflection Canyon” is a photo that Niall took during a backpacking trip to an isolated finger of Glen Canyon in Utah with a group of his friends. He tells us that “this remote area has few marked trails and hosts a maze of slot canyons in which we spent countless hours getting lost. Eventually we found our goal just as the sun set and moon rose. My friend Grant [in the red jacket!] walked down to the lip of the canyon as I took this photo of him.” Breathtaking Niall! Niall has been a previous winner in our Photography competitions; it has been a pleasure to watch him grow as a photographer. Also impressive is his encouraging his friends in the art of outdoor photography and to see him develop “a passion for teaching environmental ethics and skills” during activities such as being a backpacking guide at a Colorado youth summer camp…”I really enjoyed sharing the experiences with the youth of our future and seeing them be excited by nature just as much as I am.” Niall, VOWA wishes you well, we know that you will do great things! A returning student to our contest, Chase tells us that not only did eye surgery this year improve his literal vision, but that his personal views were also changed by the trips to magnificent outdoor destinations he was able to make with friends. This year he reports that he has added ice climbing to his already long list of hobbies that include rock climbing, surfing, backpacking, playing guitar and playing rugby. Chase, also a very fine writer, is also one of our 2018-19 essay winners. Be sure to read his Third Place winning essay in our Essay Winners Showcase. Beautifully written Chase describes an exciting mountain climbing experience with his friends. 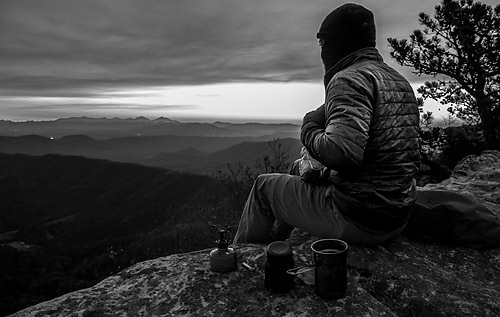 “Breakfast With A View” was taken on a camping trip to McAfee’s Knob near VT. After a long and frigid night, and with the first rays of the the sun illuminating the mountains his friend whipped up sunrise oatmeal and with his camera all primed and ready he captured this gorgeous moment. Travel is very important to Chase, to illustrate he shares his favorite quote by Terry Pratchett: “Why do [we] go away? So that [we] can come back. So that [we] can see the place [we] came from with new eyes and extra colors. And the people there see [us] differently, too. Coming back to where [we] started is not the same as leaving.” VOWA wishes you many enriching travels in your future! 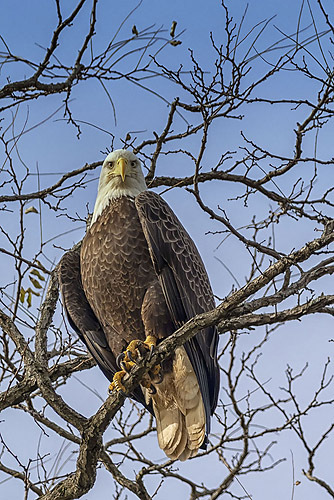 Mellisa Butcher is a student at Lord Fairfax Community College completing her final semester of Certification in Outdoor and Nature Photography. She tells us that she has had a passion for photography since childhood outings with her father and his Nikon camera. “Two years ago, my boyfriend asked me ‘If money wasn’t an issue what would you like to do?’ Without hesitation, I said I would like to go to school for photography.” That dream became a reality at LFCC with a Certificate Program in Outdoor and Nature Photography, first of its kind nationally, designed and taught by VOWA’s own Professors Rob and Ann Simpson! “Signing up for Professor Simpson’s class in 2017 was the best decision I made and my love and desire to learn about nature and photography grows every day.” Congratulations Mellisa, we at VOWA are proud to now have you as a member and to be a part of your continuing photographic journey! Naja Kelly hails form Winchester Virginia. A second year student at Lord Fairfax Community College she is a student of VOWA’s own Ann Simpson! She tells us that this year she was excited to choose nursing as her major; her academic goals are to complete the nursing program, graduate and become a registered nurse. “My interests include hiking with my husky, spending time with friends and family, traveling, and spending time outdoors. Beautifully composed and dramatic image! Best wishes in your nursing career, and continue your photography, you are talented! We look forward to seeing more of your work in our contests. 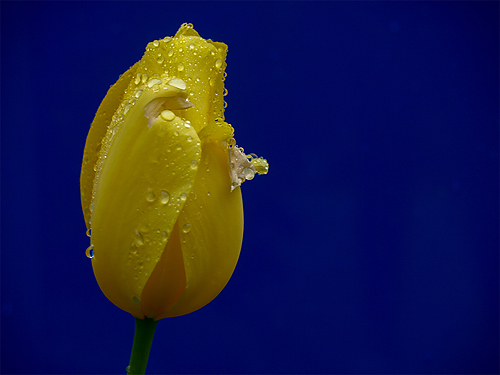 Your wining photo, “Yellow Tulip” typifies your hard work and talent, just beautiful! Rebecca made this photo int he soft light of a rainy afternoon finding just the right angle to frame the tulip on the blue background of a close-by sign making for a powerful image. Combining your wonderful talents will take you far! We hope to see you again enter our contest. Ricki Bennett has taken biology classes and completed a Career Certificate in Outdoor and Nature Photography at Lord Fairfax Community College and recently “buckled down” to begin pursuing an Associate in Arts and Science degree. A freshman, her goal is a bachelors degree in wildlife biology. Stunning light and strong composition make “Sunken Concrete Ships Kiptopeke State Park” a winning photograph! During a “week-long camping extravaganza” with a her best friend, this image was taken from the old ferry docks at KSP. 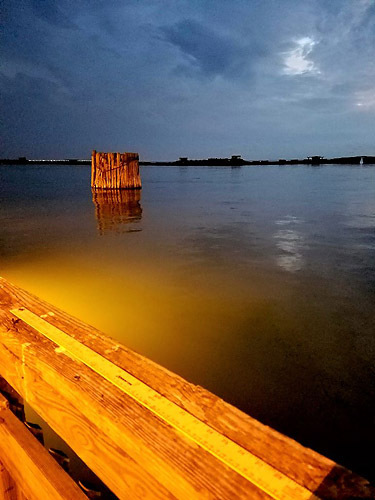 Ricki says “although the reflection of the light makes for a beautiful photo, I love the history of the sunken concrete ships from WWII and the fact that they now provide protection to the beach and habitat of shorebirds and wildlife.” Yes indeed, fascinating! VOWA wishes you well as you purse your studies and photography. We look forward to more of your images in future contests. Prizes were presented to the winners and their guests during the 2019 Annual Meeting held March 16, 2019 at the DoubleTree Hotel, Charlottesville, VA. We thank Dominion Energy for a grant that not only supported our running of the VOWA Collegiate Contests, but also played a big role in enabling VOWA to offer a wonderful celebratory and informative Annual Meeting and Awards Luncheon to our members and award winners from our Collegiate, High School, and Excellence-in-Craft Contests. We also thank sponsor Kyle Boykin Photography for their generosity to help us to honor outstanding young photographers in a very special way. This year’s Collegiate competitions were chaired by VOWA member Amanda Creasey with the help of VOWA’s Executive Director Matt Schwartz. We thank them both sincerely for all their efforts in putting together a wonderful competition.